On 29 March 2019 — the day the UK was planned to leave the EU — Scotland is sending a message of love to its European partners. In a video titled "Europe, let's continue our love affair", a Scottish man claims his love for Europe in the name of his country: "From the bottom of our hearts, our beautiful country is open to you. Our arms are open. Our minds are open", he says. 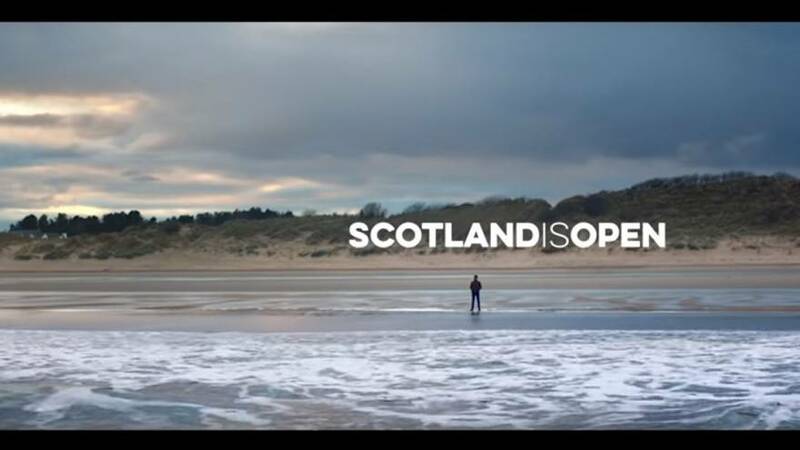 The video ends on the slogan "Scotland is open", which resonates with a similar campaign launched in response to Brexit: Sadiq Khan's "London is Open" campaign, which like this one aimed to promote the British capital's diversity and openness. In the EU referendum of June 2016, 62% of people in Scotland voted to Remain in the EU. Many in Scotland are considering the possibility of a second Scottish independence referendum as a way for the country to re-join as a member of the European Union in the future. Earlier this week, during his final speech as MEP in the European Parliament, Scottish MEP Alyn Smith declared: "Every party in Scotland, except from the Conservatives, is united around the view that the best Brexit is no Brexit." "Scotland is a European nation", he said. "If we are removed from our family of nations against our will, against our clearly democratically expressed view, independence will be our only route back. Chers collègues, I am asking you to leave a light on, so that we can find our way home."